The weather may be wet- but that doesn’t mean that you have to be!!!! 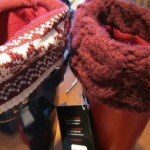 We are stocking up on some great wet weather gear- starting with your feet! 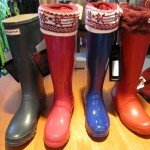 Hunter Boots- Lots of Colours! 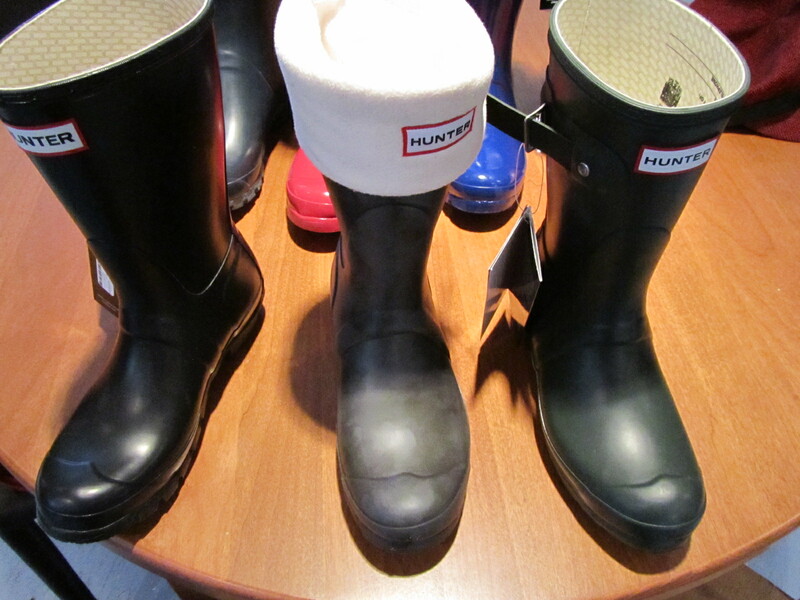 Hunter has been making rain boots for 150 years. Each pair is made from natural rubber of 28 parts. They are built on an orthopaedic last which ensures foot support, comfort and a great fit. Hunter boots can put in a hard day’s work and then keep you going through the rest of the night- without sacrificing comfort OR style. 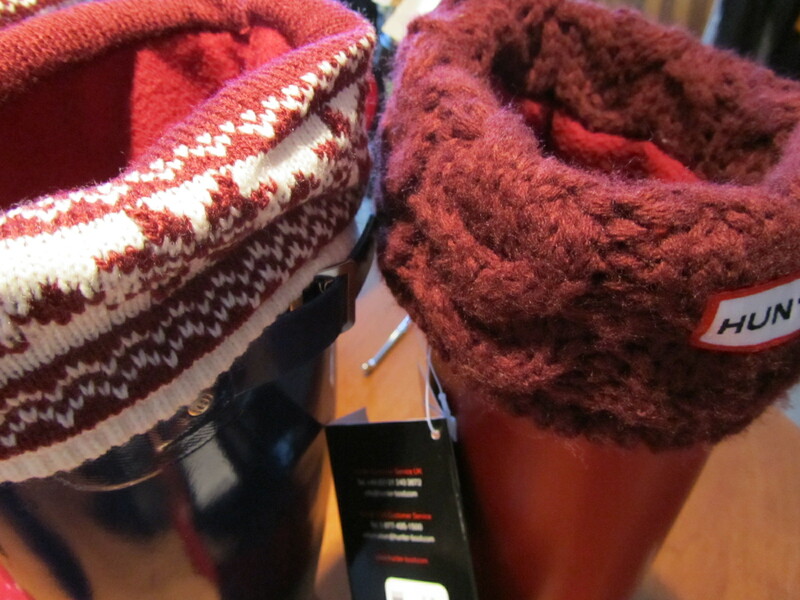 Compliment your boots with the wellie sock- made of fleece to keep your feet cosy and give you a snug fit- lots of fall colours and styles! 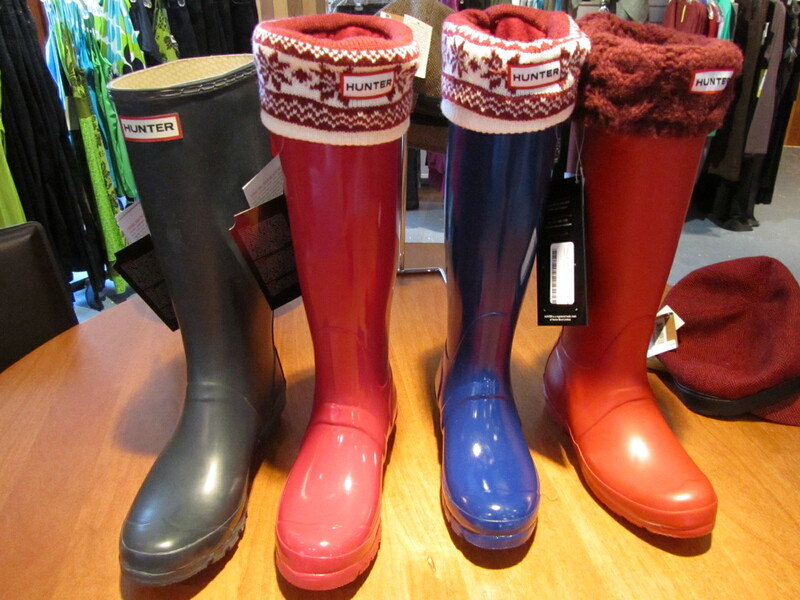 New this season Hunter has introduced the short wellie sock- for the shorter boots too! 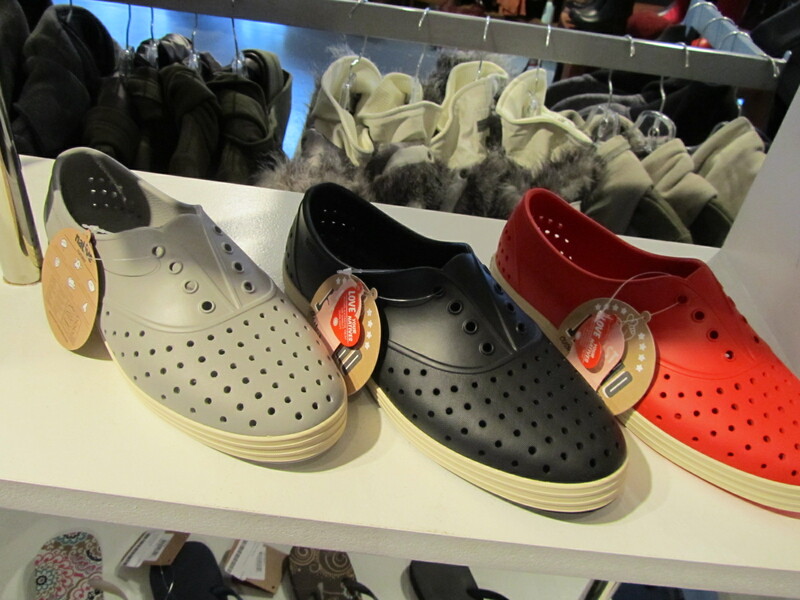 New in store- Native Shoes. Designed by a young Vancouver guy who was looking for a STYLISH shoe that he could wear while walking the dog in wet coastal weather. 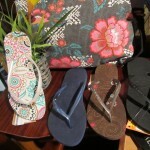 They are also great for garden, beach, rainy days and on the street! 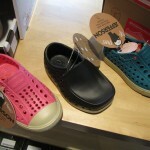 Native shoes are waterproof, anti-microbial, animal free, shock absorbant, odor resistant, and washable!!!! What more could you want in a shoe? How about a pair for everyone in the family? 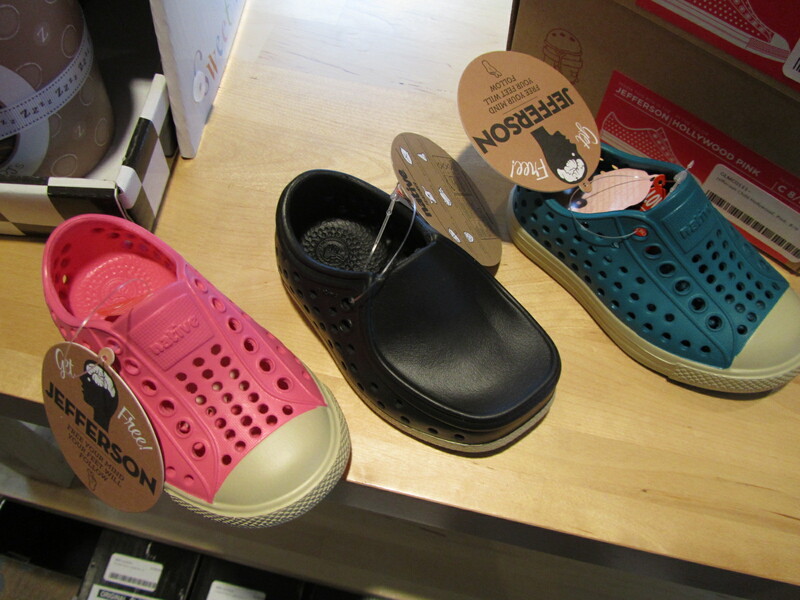 We have them in men’s and ladies AND children’s sizes- adorable and dry- you might even want to wear them on sunny days! Kid’s sizes too! waterproof, anti-microbial, shock absorbant! For those of you heading to more tropical climates- or for kicking around town- we are proud to be carrying Havaiana’s flip flops. 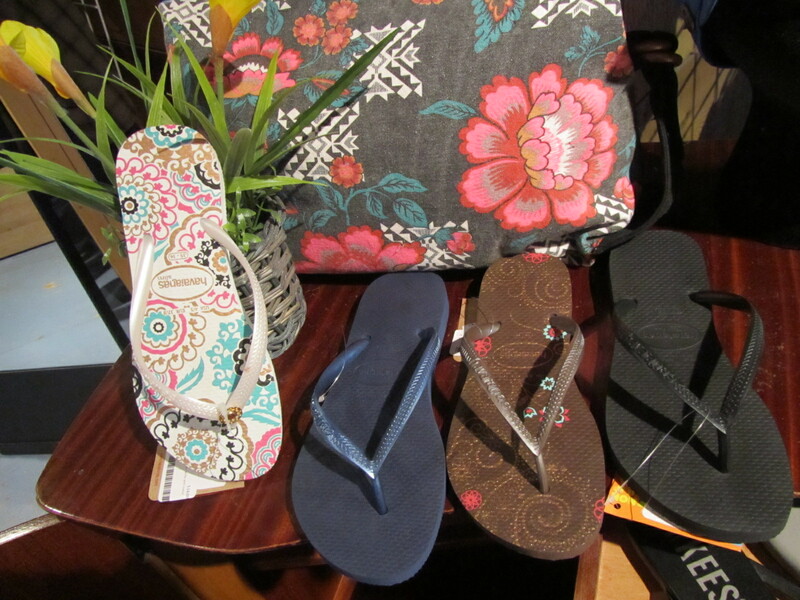 The classic flip flop from brazil, they come in amazing patterns and colours and feature great construction with an anti-microbial cushioning rubber bottom. 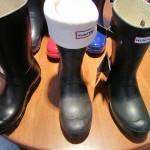 You can dress them up or down- walking through puddles or on beaches?- that choice is up to you! Posted on Wednesday, August 24th, 2011 in Women's Fashion.